Sovereign’s very own Michael Hatcher Ph.D. is currently featured on Georgia Tech’s School of Building Construction website as a part of their Graduate School Student Spotlight. 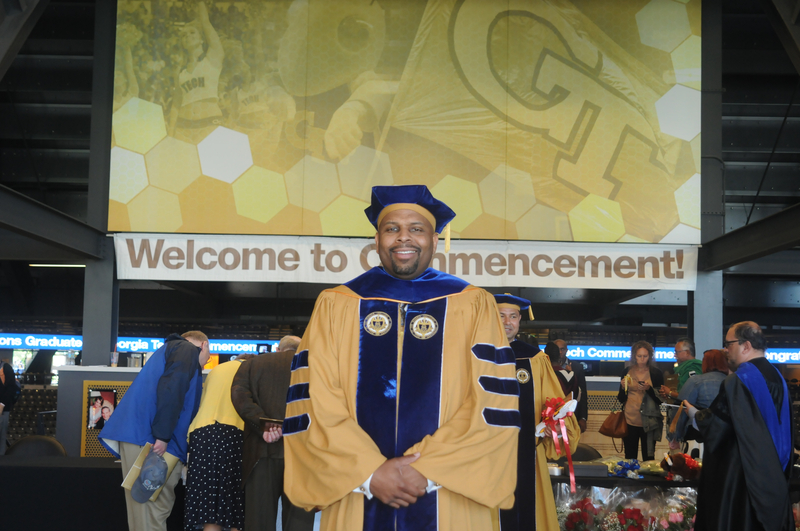 Dr. Michael Hatcher is a member of the graduating class of 2016 at Georgia Tech. He plans to take all that he has learned while studying at Tech to make Sovereign Construction and Development a place for solutions based innovation and industry focused education related to the design and construction of the built environment. 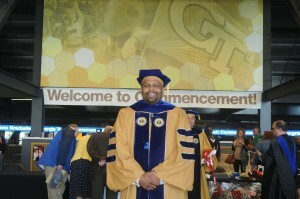 Check out the article here: http://www.bc.gatech.edu/news/michael-hatchers-graduate-student-journey. 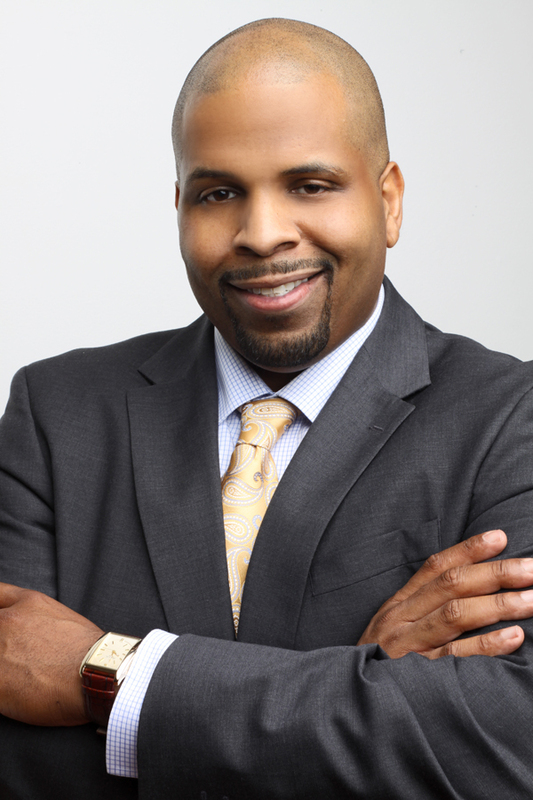 Congratulations to my friend, brother, and fellow Morehouse alum.